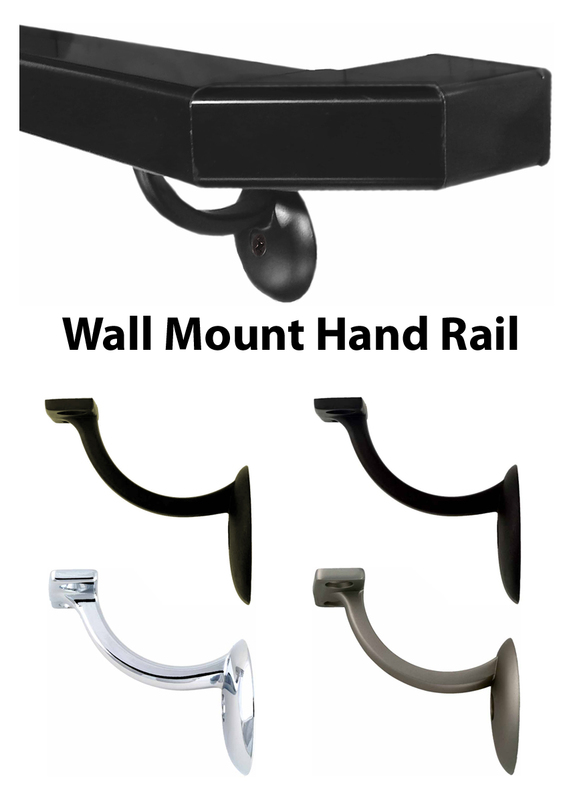 SKU: AL-PostToPost-HANDRAIL. 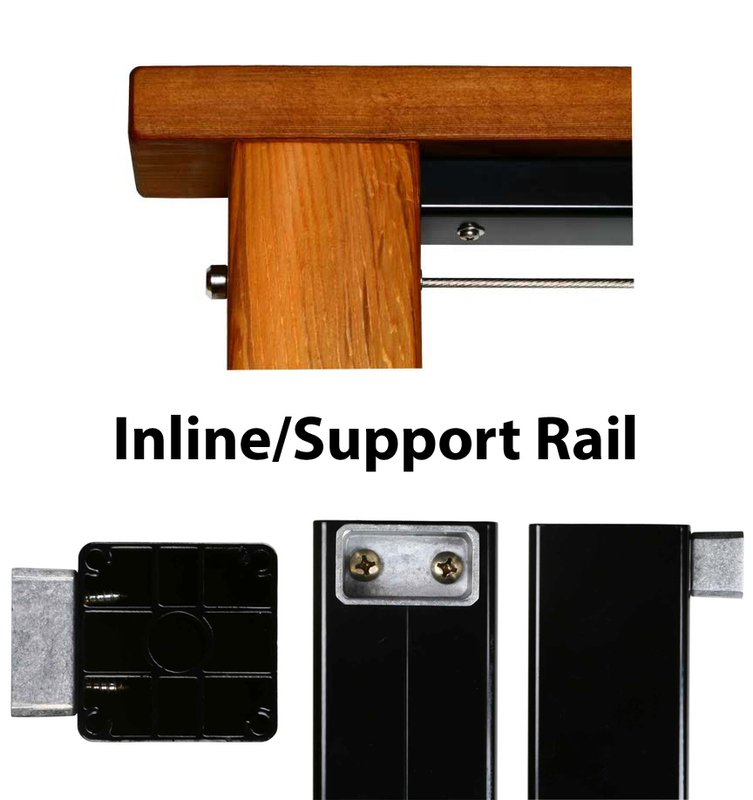 Categories: Aluminum Handrails, Rectangular Aluminum Top Rail Components, Shaped Aluminum Top Rail Components, Wood Top Rails, Aluminum Railings. Tag: Post Components. This 20′ stick post-to-post handrail can be used for any application you want. 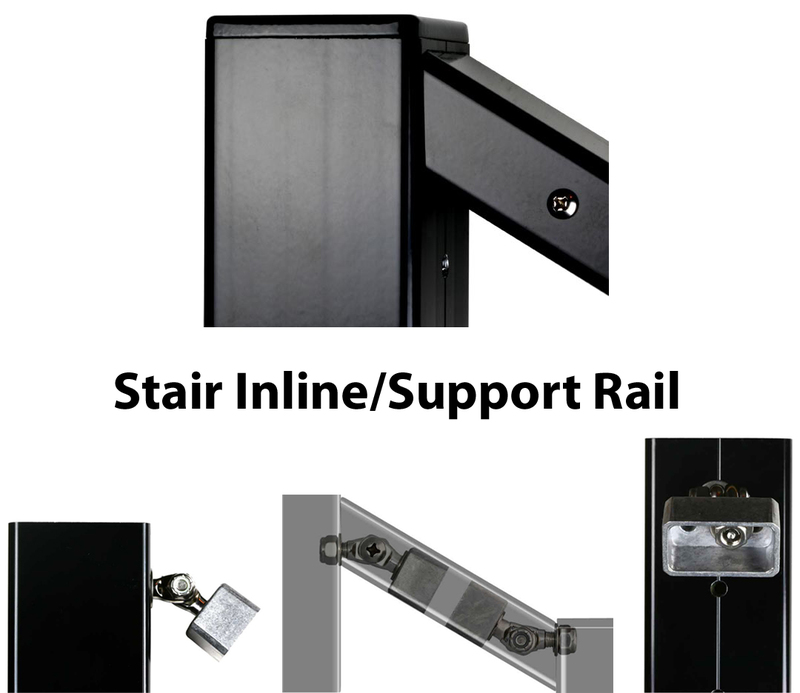 Primarily, customers use this for an inline rail, support rail (underneath a top rail), or a standalone handrail. 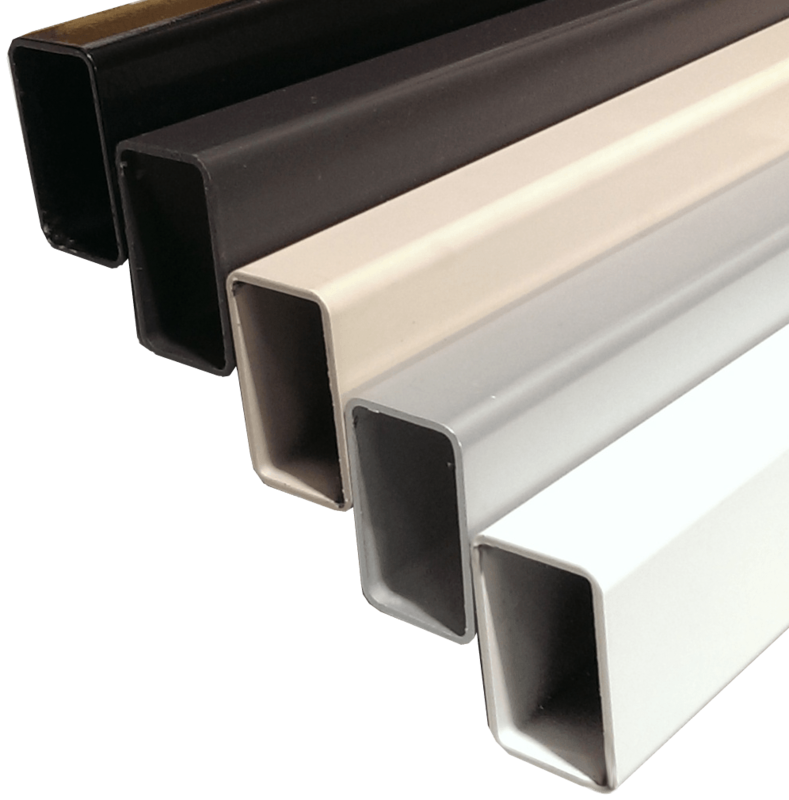 See typical product pairings and uses below.